Dr. Zhang Ci is an experienced surgeon, especially in the fields of thyroid, ventral hernia, gastrointestinal problems and lower limb varicose veins and arterial occlusions. He specializes in minimally invasive surgery, such as laparoscopic surgery and endovascular laser treatment. Dr. Zhang graduated from Shanghai Jiaotong University and obtained a master's degree in General Surgery. 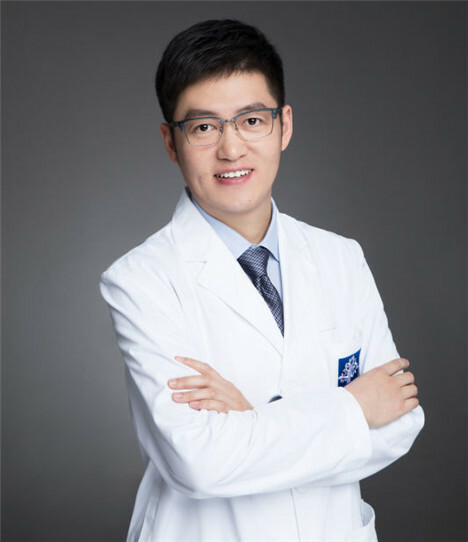 He has more than 10 years of clinical experience in Shanghai's tertiary hospitals, including completing his internship and surgical training in general surgery and vascular surgery at Shanghai Renji Hospital and practicing as an attending surgeon at Shanghai First People's Hospital before joining Yosemite Clinic.